In July, Klein Buendel (KB) teamed up with the Colorado Skin Cancer Task Force (CSCTF) and Rocky Mountain Sunscreen (RMS) for the first time in the summer to raise awareness about UV radiation and skin cancer prevention at the new-to-Denver Outdoor Retailer Summer Market at the Colorado Convention Center. For nearly a decade, KB and the CSCTF partnered with RMS at the winter SnowSports Industries America Snow Show every January to show outdoor retailers that practicing sun safety is just as important in the winter months as in the summer months. Now we can access hundreds of outdoor retailers in the summer months in Denver, too, with the arrival of the Outdoor Retailer Summer Market. 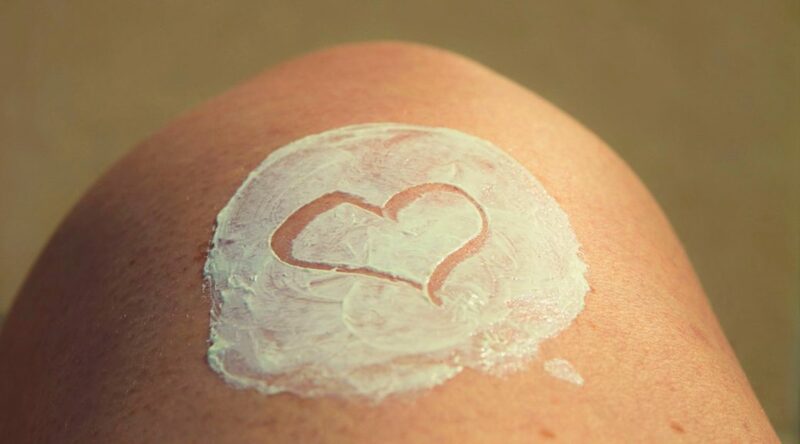 Skin cancer prevention is particularly relevant for members of the outdoor retailer industry because they work and promote recreation in high UV environments, like mountains, deserts, lakes, and oceans. 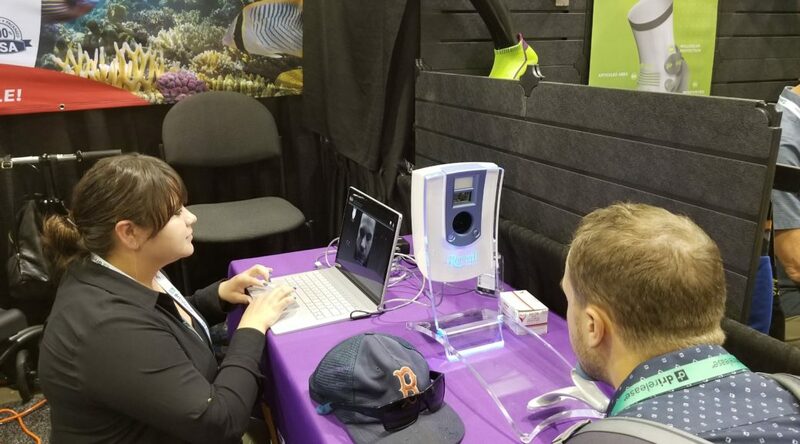 In addition to providing sun safety and skin cancer awareness information, the booth offered a unique opportunity for attendees to have a UV-damage photograph taken of their face with the Reveal Imager. The Reveal Imager by Canfield has the ability to capture damage caused by the sun’s UV rays that are invisible to the naked eye. 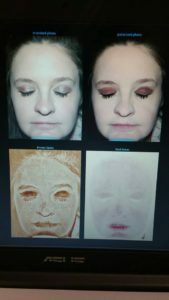 Participants reported that seeing this type of photograph of themselves is a helpful visual reminder to practice sun safety all year long to reduce their risk of additional sun damage. Over the course of the multi-day event, KB staff took dozens of photographs with the UV camera. Other members of the CSCTF (including Colorado dermatologists and dermatology interns) answered questions, distributed sun safety materials, and performed skin examinations. This event is part of the annual outreach and education efforts of the CSCTF. KB has been an active member of the CSCTF for over 10 years. Dr. Richard Meenan is presenting cost analysis data from the Sun Safe Schools project at the 4th International Conference on UV and Skin Cancer Prevention in Toronto, Canada May 1-4, 2018. His presentation focuses on the estimated costs of delivering a sun protection policy intervention to public elementary schools in California. 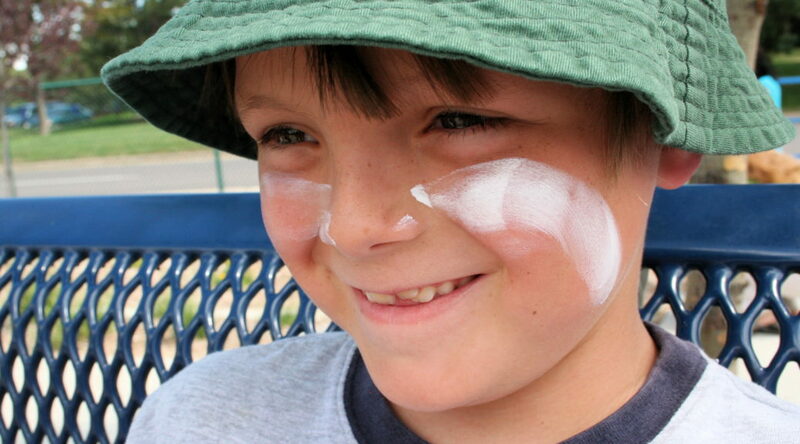 Implementation of sun safety practices is an important element of efforts by elementary schools to prevent skin cancer among their students. However, cost can significantly impede such implementation. The Sun Safe Schools (SSS) trial provided technical assistance to 118 California public elementary schools interested in implementing sun safety practices consistent with district policy. Intervention components were primarily an initial intervention meeting with school administrators, and follow-up email and telephone communications. Schools chose from 47 possible practices to implement. Using a micro-costing approach, intervention delivery costs to the intervening organization were determined from the project tracking database supplemented by external sources. 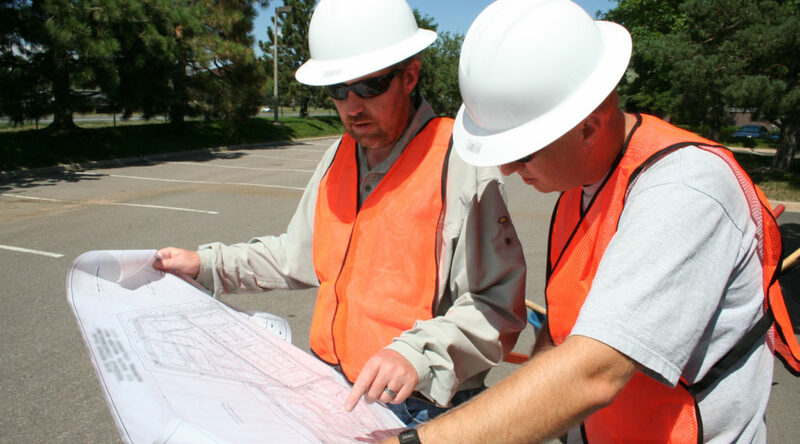 Labor and non-labor practice costs incurred by schools were estimated using a project template, which three authors reviewed for reasonableness. The 47 practice codes were collapsed into ten categories, such as outdoor shade and parent outreach. The 58 intervention schools implemented a total of 128 practices. Thirty-seven schools implemented at least one practice. Most common practices were parent outreach, education of students, and teacher training. Data on the average cost of participating in the school-based sun safety intervention will be presented at the conference. In summary, costs to schools may hinder action on implementation, so cost control strategies should be considered when designing school-based sun safety interventions. Next steps are to determine: (1) the incremental implementation cost of the SSS intervention and (2) the incremental cost of the schools’ sun safety education and policy adoption actions induced by SSS. This research was supported by a grant from the Eunice Kennedy Shriver National Institute for Child Health and Human Development (R01HD074416; Dr. Kim Reynolds, Claremont Graduate University, Principal Investigator). 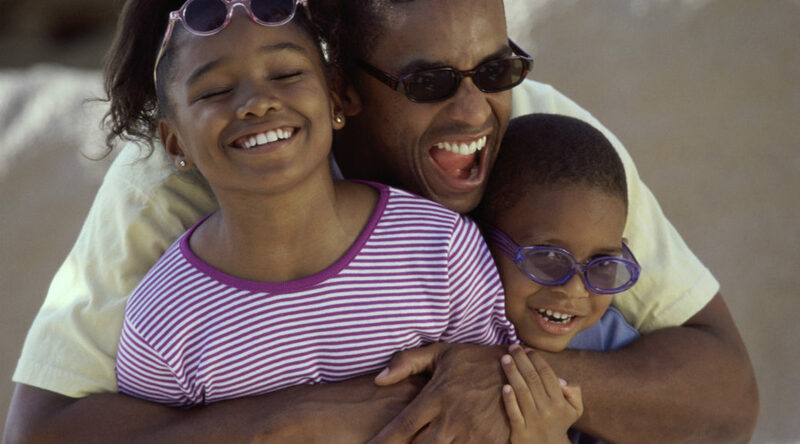 Collaborators include Kim Massie from Claremont Graduate University in California; Dr. David Buller, Julia Berteletti, and Mary Buller from Klein Buendel; Dr. Richard Meenan from the Kaiser Permanente Center for Health Research in Portland, Oregon; and Dr. Jeff Ashley from Sun Safety for Kids in Los Angeles, California.